It's nothing personal - it's just business. 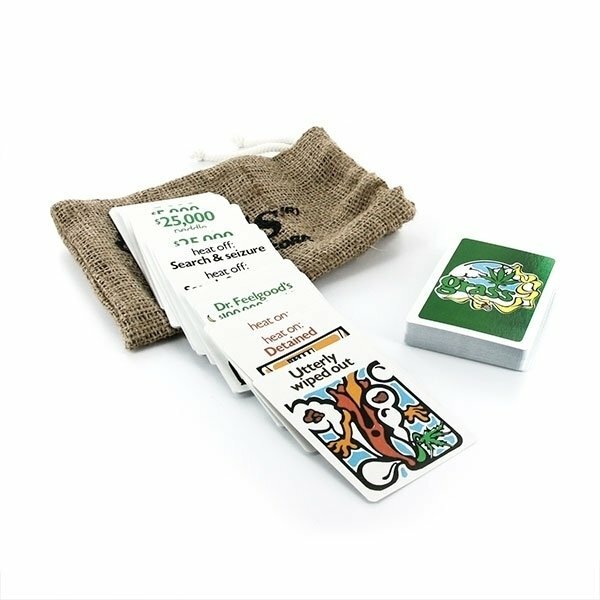 The Grass Card Game puts 2 to 6 players into the role of a weed dealer. 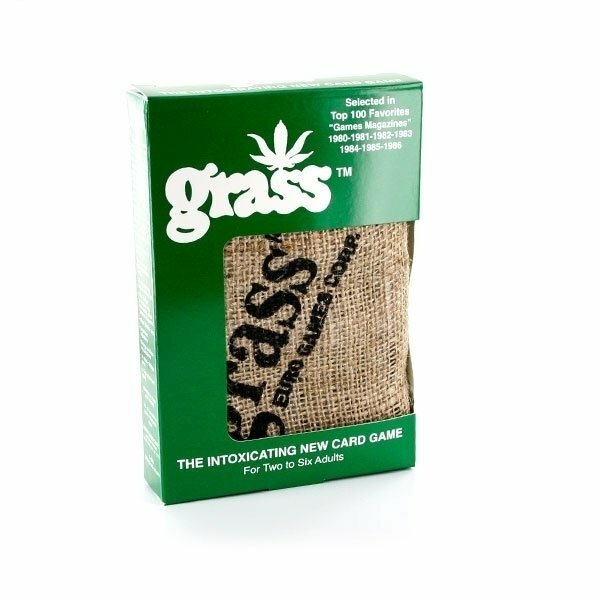 The goal of the game is to sell as much marijuana as possible and to stop the opponents from doing the same. 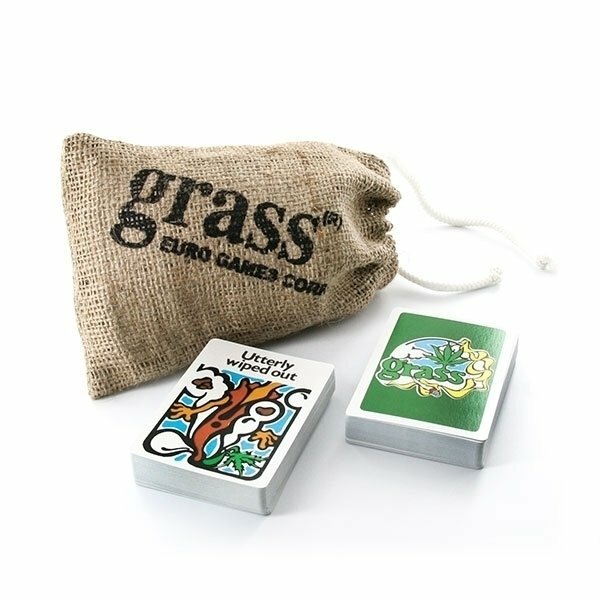 Definitely not just another four color card game. A full round can last 20-40 minutes on average.